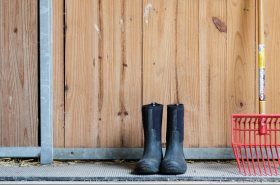 How do you make your farm stand out? It is all about the details. From door hardware to color scheme the little details tie everything together. 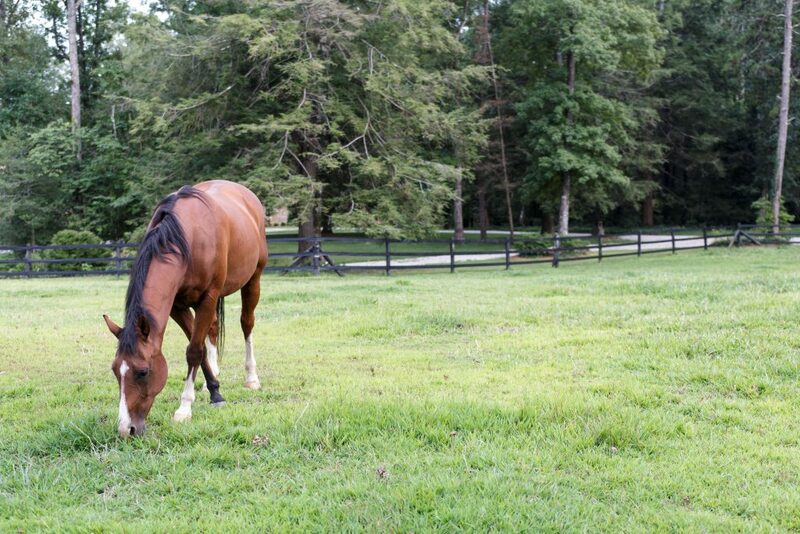 On a mountain in Tenessee, tucked away, sits a small farm housing two very sweet horses. This summer I had the opportunity to visit and photograph this beautiful farm. I was in awe as I pulled up the drive. You can tell every detail was carefully thought out in the planning process. 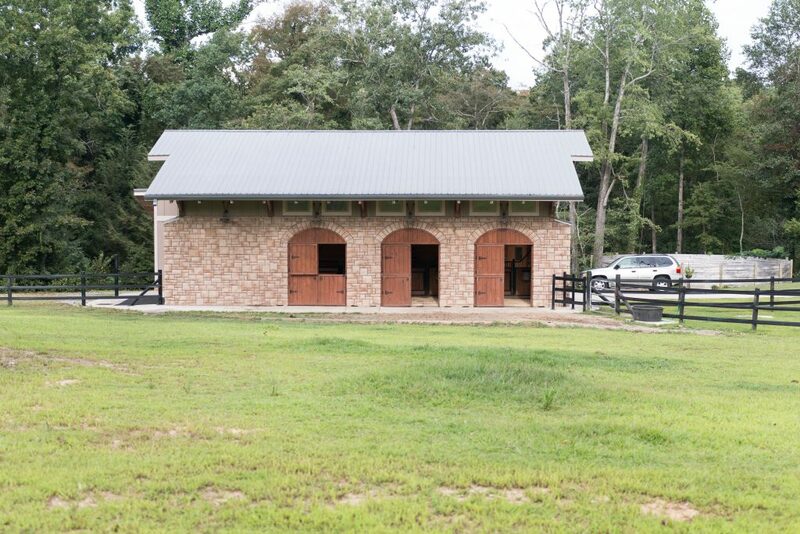 The dutch doors adorning the outside of the building allowed the horses to walk straight from their stall to the pasture. 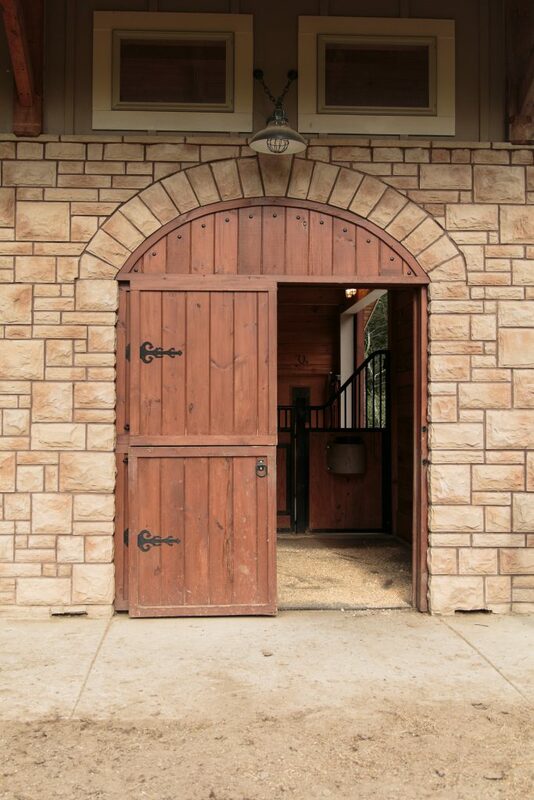 Each door had elegant black hardware and a light above for the horses. The top arch really made these doors stand out. Inside, I met Powder. She was in a RAMM European-inspired Tuscany Stall. 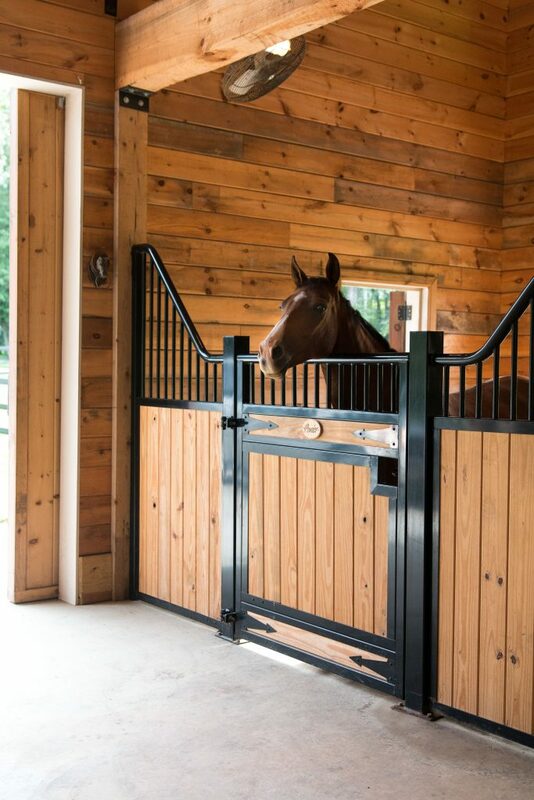 The custom-bent designer horse stall front provides ventilation as well as a unique style. Powder and her brother TJ were the sweetest horses. They moved in and out of the stall with ease and always put their ears up for a treat. The barn itself was stunning. The stone matched the house and the driveway gates tied everything together for one cohesive look. The upper windows let so much light into the barn and fresh air flowed throughout the building thanks to the open dutch doors. The black RAMM 525 Plus Flex Fence® was a gorgeous addition to the property. This farm had one large paddock connected to the barn and another smaller paddock to move the horses into during mowing or maintenance. With traffic winding up and down the mountain they now feel comfortable with their horses behind RAMM Flex Fence®. What do you love about this farm? Comment below!